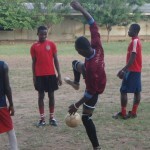 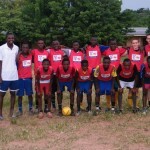 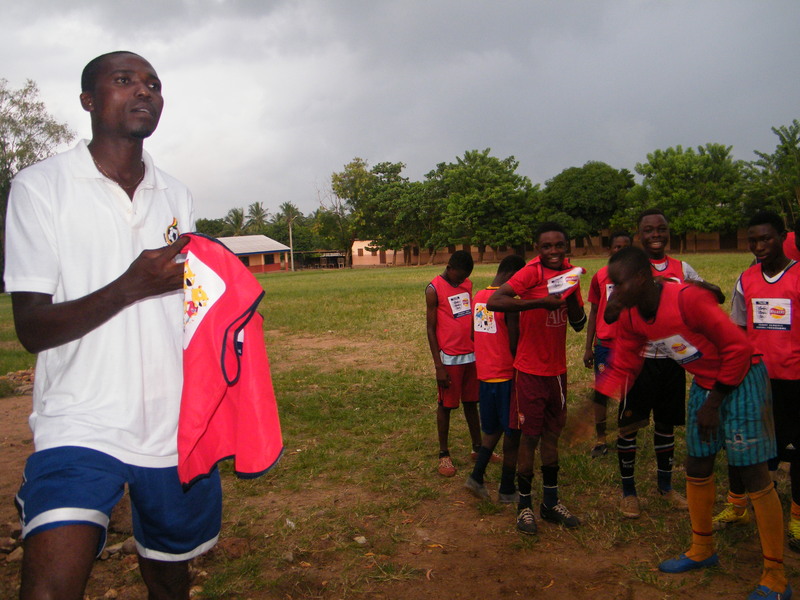 KickStart Ghana has been working with Dynamo FC since 2008. 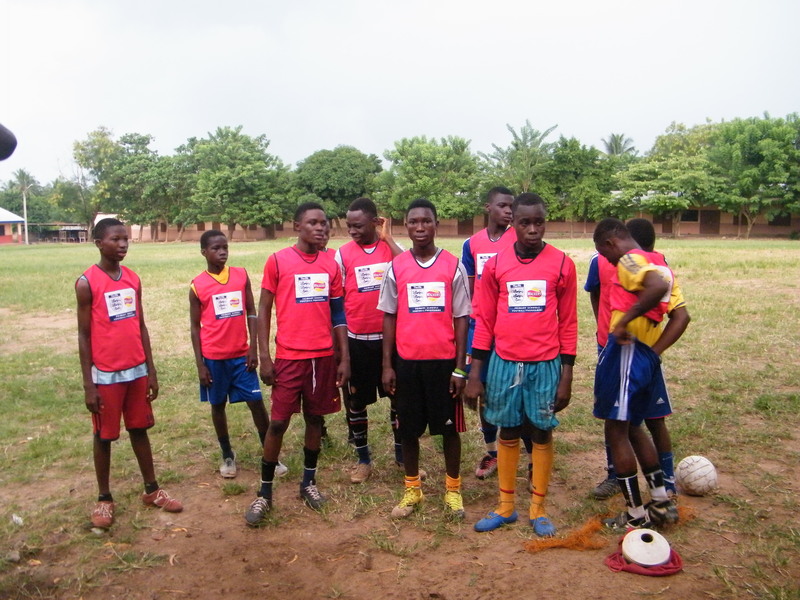 The mission of the club is to develop talent amongst local players and give them a chance to take part in competitive football. 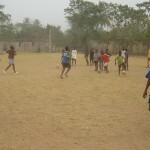 There are currently three youth teams, a women’s team and a men’s team. 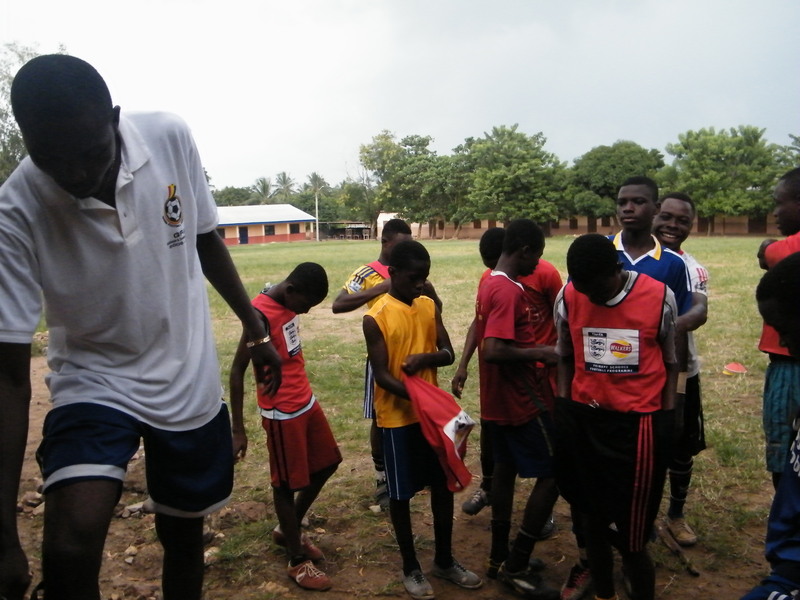 The team has seen some fantastic successes on the pitch in recent years with the Under 14s and Under 17s reaching the National Finals and Ankamah Julius being scouted by Aspire Africa as one of the top 50 young players in the country! 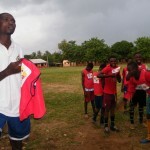 Dynamo men’s team has recently won promotion to Division 1 and is the highest ranked team in the Volta Region. 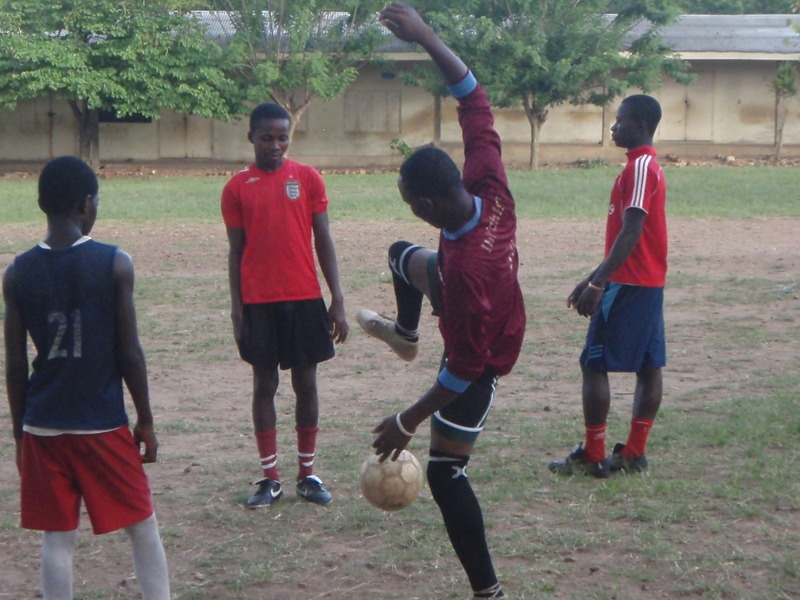 Without the support of KickStart Ghana, Dynamo FC would not exist. 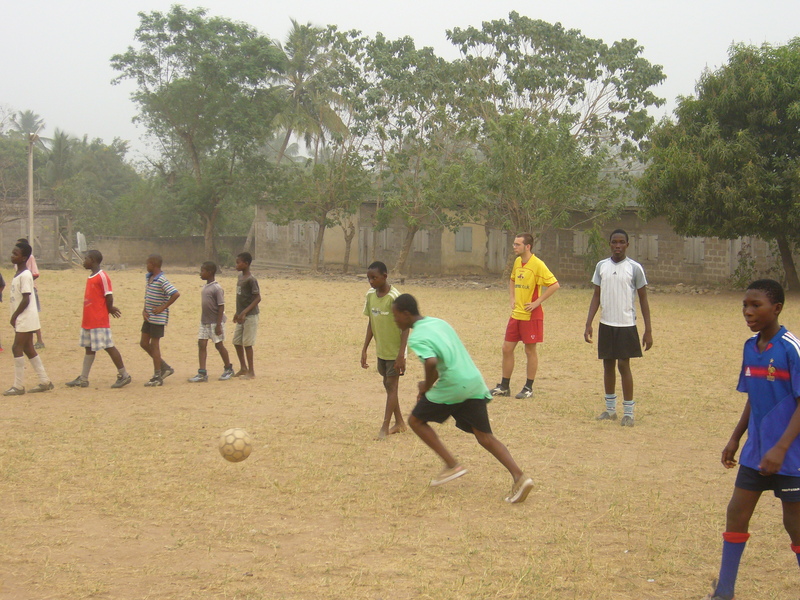 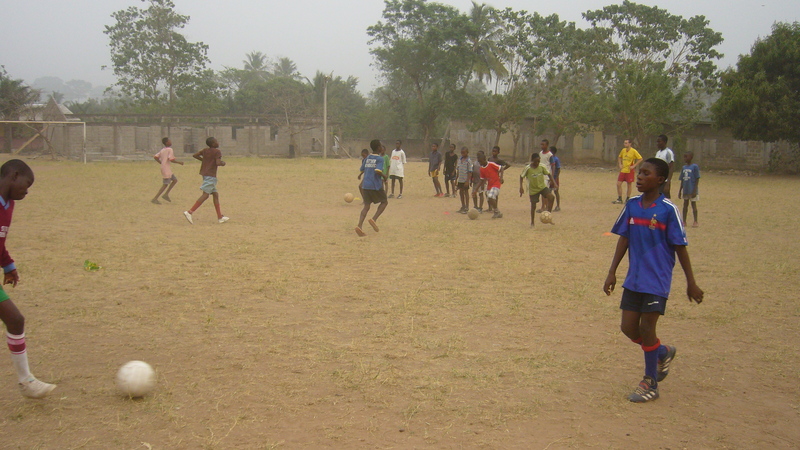 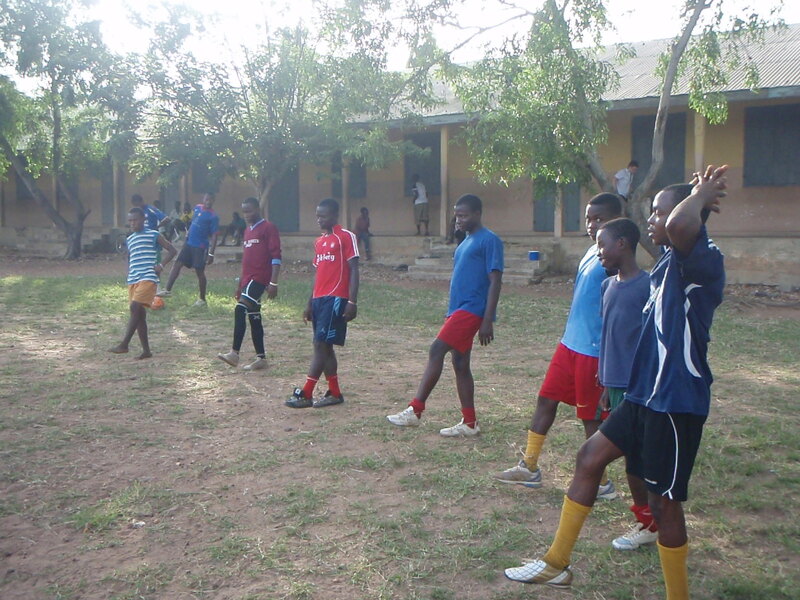 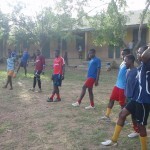 KickStart Ghana provides volunteer football coaches to help with running the team as well as grants for equipment, hospital costs, referee’s fees, league fees travel and subsistence for the teams on match days. 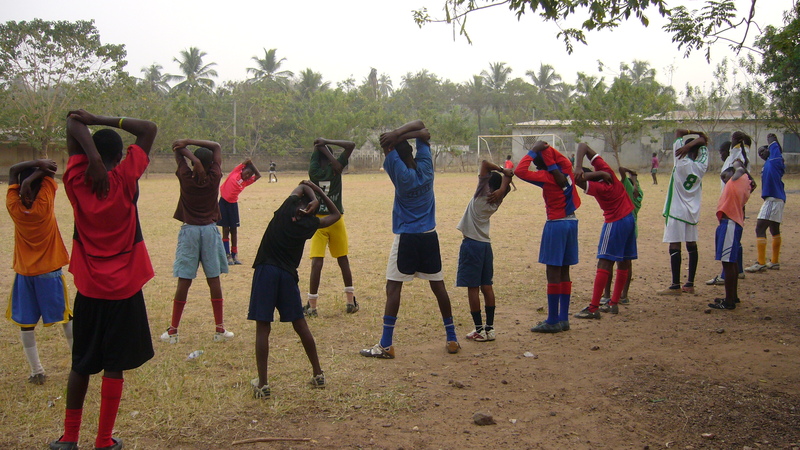 Currently we are looking at the possibility of starting a health insurance scheme for registered players as well as employing a full time coach for the teams. 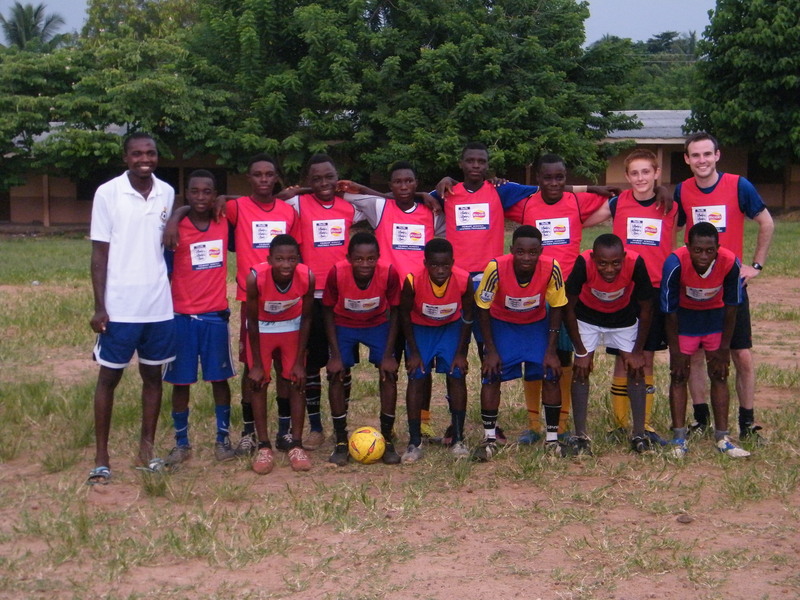 See the feedback that Daniel gave us when reviewing how KickStart Ghana and Dynamo FC have worked together.